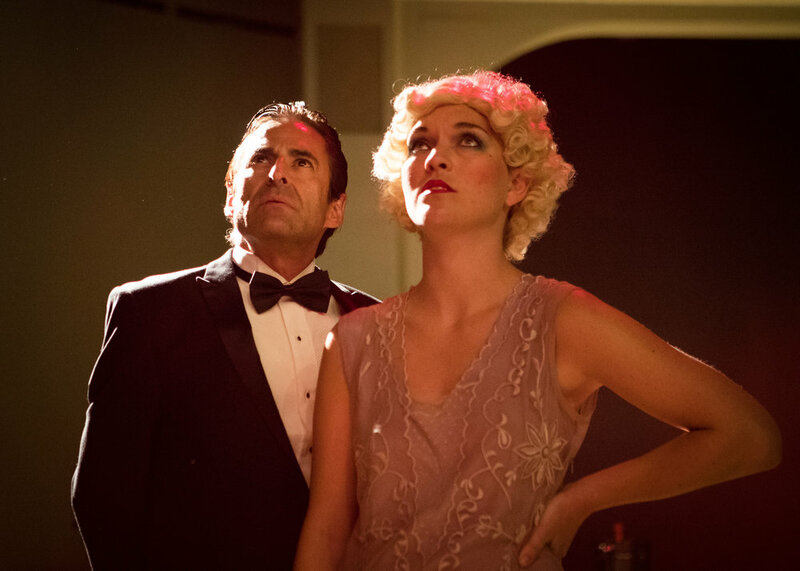 The Speakeasy is an immersive theatre production set in the 1920s. It is currently playing in a purpose built venue in San Francisco's North Beach neighborhood. Creative director Nick Olivero, written by Bennett Fisher and Nick Olivero, directed by Michael French, Leah Gardner, and Erin Gilley, and a cast of 35. Full cast and crew list available here: http://thespeakeasysf.com/cast-and-crew. Photos by Peter Liu.